Families for Orphans: Are you experiencing "compassionate living" today? Are you experiencing "compassionate living" today? If you haven't read Fields of the Fatherless by Tom Davis, put it on your "next books to read" list. God has much to say in His word about caring for orphans. From Proverbs 23:10: "Do not move an ancient boundary stone or encroach on the fields of the fatherless". Today, God's heart continues to beat for the poor, the widows, and the fatherless. And as His children, our divine commission remains the same, a directive that's nothing less than the heart of the Chrisitan message. Tom Davis, now the CEO of Children's HopeChest, encourages us to move beyond words and become Christ to those in need. Fields of the Fatherless is filled with remarkable stories of hope and mercy. It will inspire you to become the hands and feet of Christ and to experience the peace and joy of compassionate living. 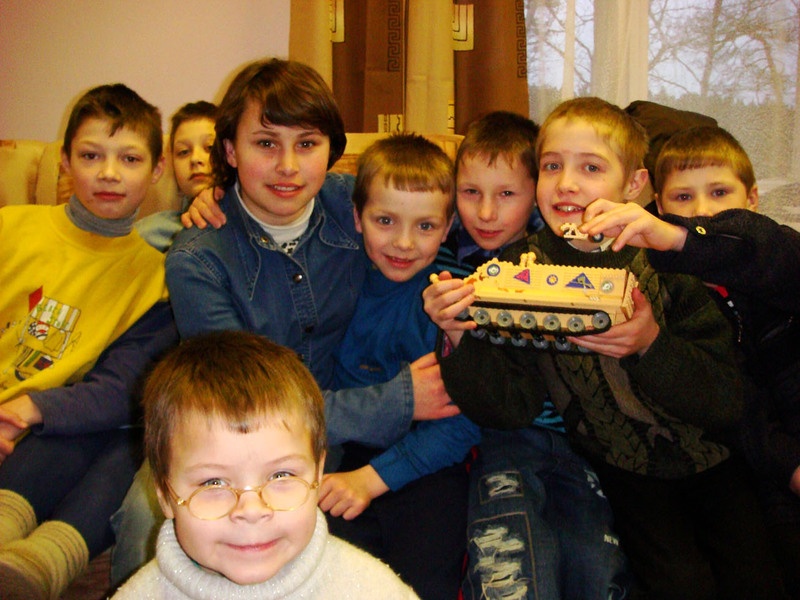 Experience compassionate living: help Russian orphans!